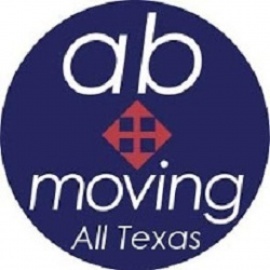 AB Moving – your Texas professional movers. Now offering local, long-distance and same day moving services to the Dallas, Fort Worth, Houston, Austin and San Antonio areas. 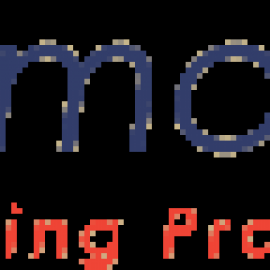 When you’re looking for local or long distance movers with a stellar reputation, great service and great rates, check out AB Moving. Our crews live and work in your area. They know the routes and they know how to move you quickly and safely at the lowest cost. Because we are moving your family's life not just your physical possessions, we use the best equipment, and provide a highly trained team to protect and move your home or business. We strive to earn a reputation for professionalism and are dedicated to providing unparalleled services by meeting the unique needs of each and every customer. Our crews live, work and play in your area. They are familiar with the region, knowing the best routes to get you moved safely and efficiently. We strive to offer the best moving value and our place an emphasis on quality of service. You have probably discovered that there are a lot of options available when shopping for a moving service. With so many choices available you have to determine which service will give you the best value for your dollar. At AB Moving we feel that our seasoned crews have the right balance of efficiency and effectiveness to complete your move with the highest quality of service, providing you the best value for your dollar. 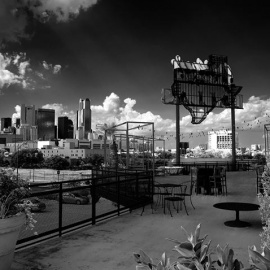 We feel this is made evident time and time again through the loyalty of our customers and the referrals they provide. 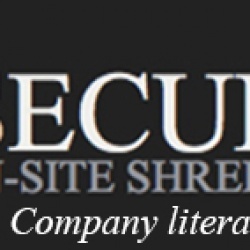 Secure On-Site Shredding will customize a monthly shredding service for your company so your employees can focus on what they do best.